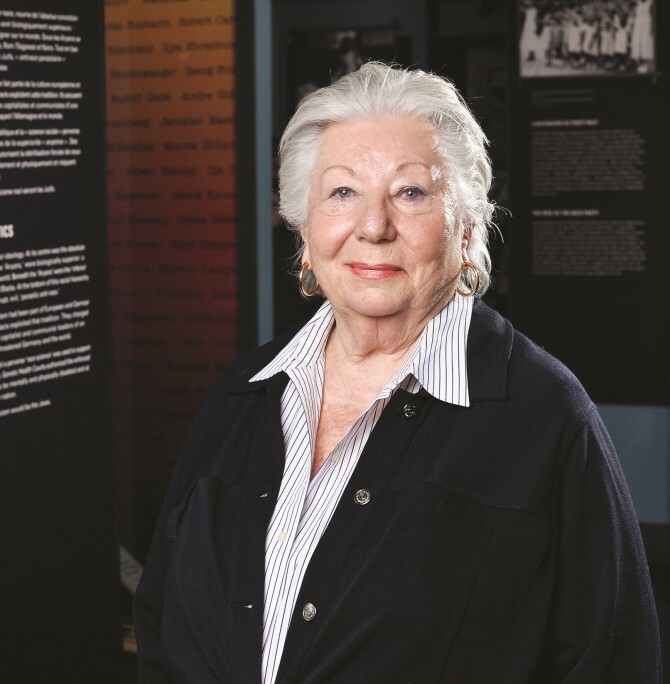 “Over the past 20 years, I have become attached to educating eleven and twelve-year-old children, because I can share my own experience as a young child Holocaust survivor. I meet children from many different schools all over Quebec and North America, and I can understand their perspectives and the questions they ask; they’re ones that I would have liked to ask as a child. Each year more than 16,000 people, 70% of whom are students, are sensitized to the dangers of intolerance through Holocaust education, thanks to your support.